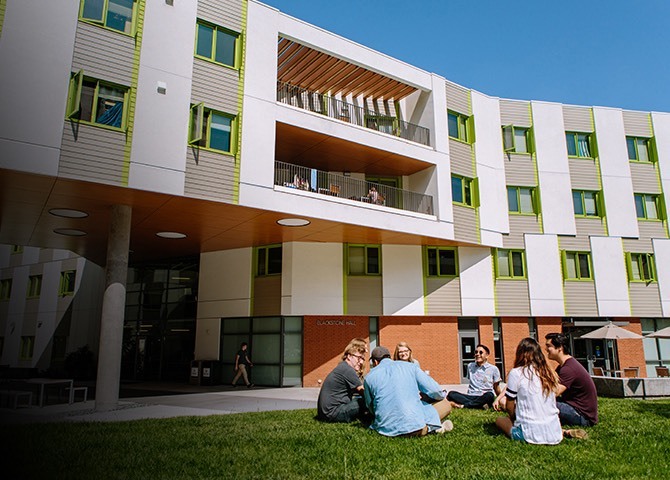 College isn't just about classrooms, textbooks, homework and exams. 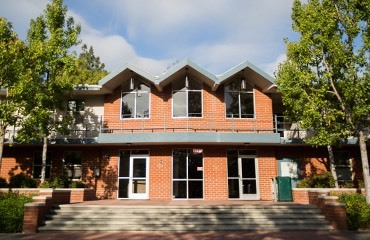 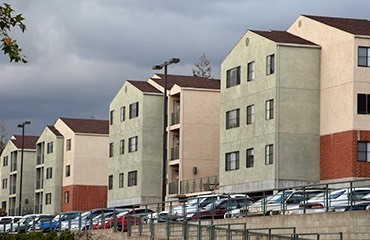 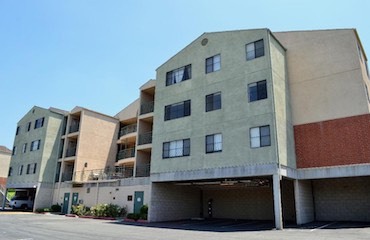 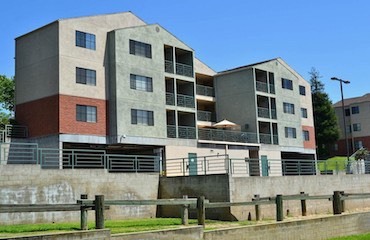 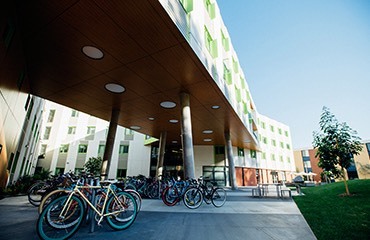 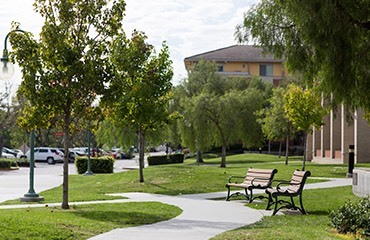 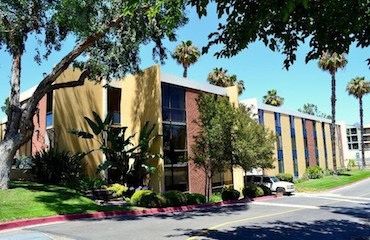 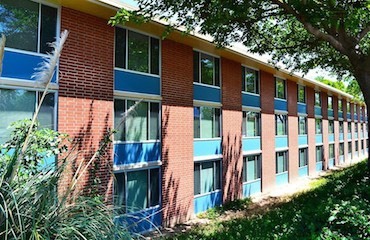 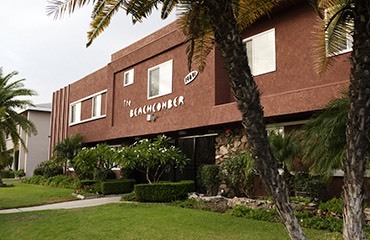 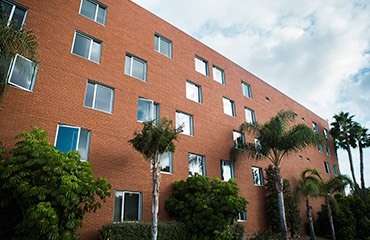 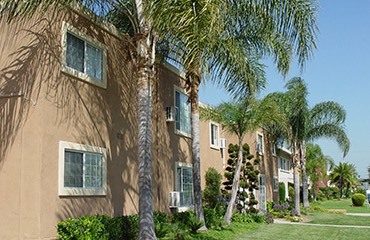 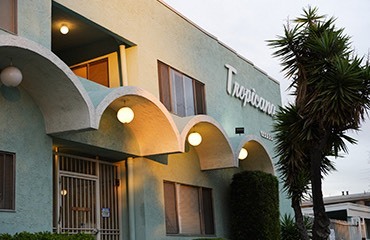 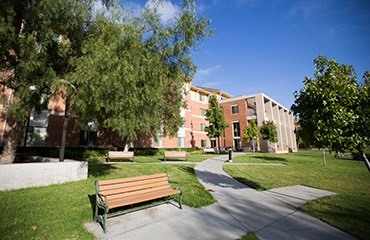 At Biola, the time you spend in the residence halls will be one of the most significant and unique aspects of your college experience. 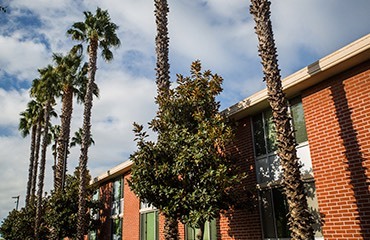 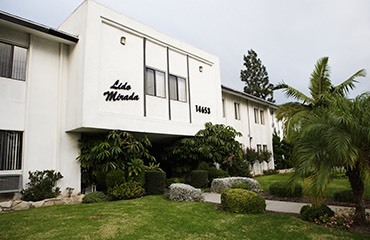 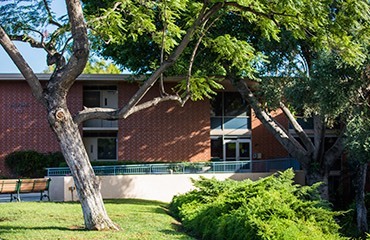 Biola's professional Residence Life staff works with students to organize Bible studies, provides peer counseling, offers training in interpersonal relationships and leadership, and generates lots of good clean fun. 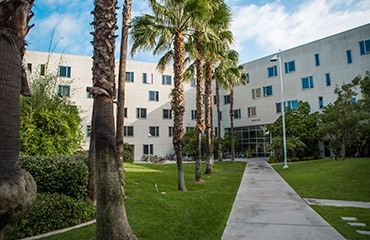 Some residence hall activities that are extremely popular are GYRADs (Get Your Roommate a Date), Brother/Sister Floors and All Hall events.